GRECO Vertical Single Panel Aluminum Radiators is a range of Aluminum Radiators from leading radiator manufacturer “Reina Design”. Sleek, Stylish and Sophisticated, these three words best describes this product which combines versatility. The glossy look and its design are most suitable for contemporary interiors. It is manufactured from high quality/grade aluminum and built to match the most rigorous standards. Stunning seamless anthracite finish gives best match to your interiors. 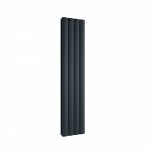 Greco aluminum radiator products range is also available in other finishes. 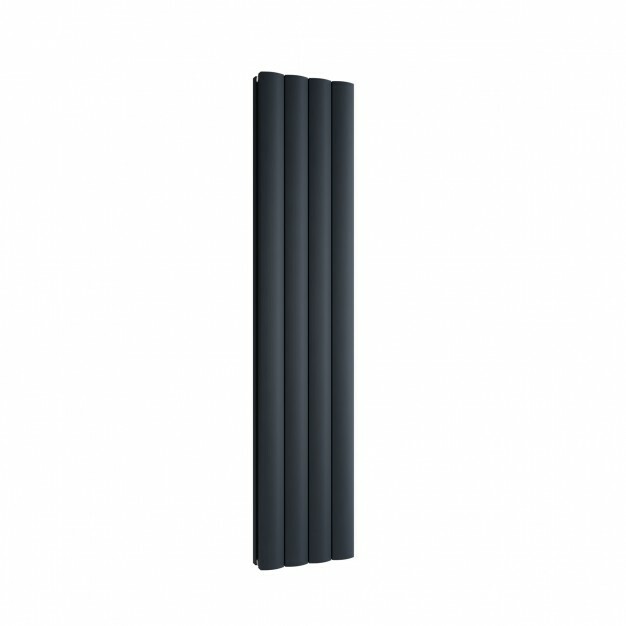 These aluminum radiators come with a 5 year guarantee against any manufacturing defects.